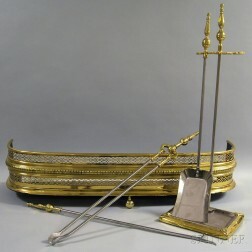 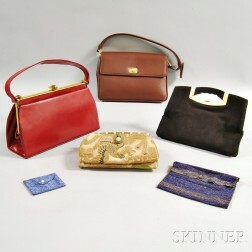 Save your search - find out immediately when "Peale" is available at auction! 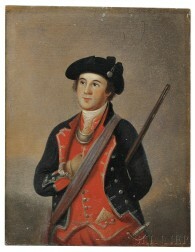 Pair of Association Miniatures of General Jacob Morris and Mary Cox Morris attributed to Charles Willson Peale (1741-1827). 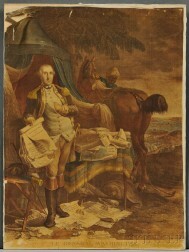 Washington, George (1732-1799) Hand-colored Engraved Portrait on Silk, Le General Washington. 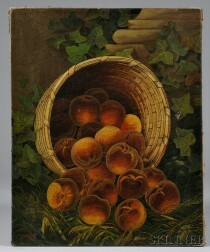 American School, 19th Century Still Life with Fruit. 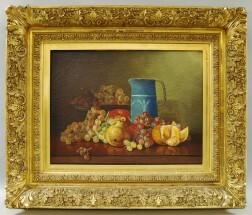 American School, 20th Century Still Life with Watermelon. 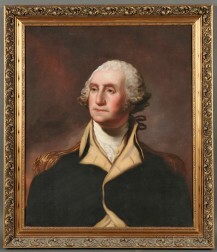 American School, Late 19th Century Portrait of General George Washington. 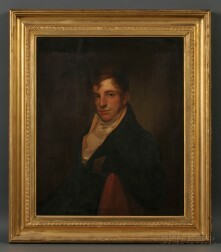 Attributed to Rembrandt Peale (Pennsylvania, 1778-1860) Portrait of Philadelphia Merchant Samuel Neave Lewis (Philadelphia, 1785-1841). 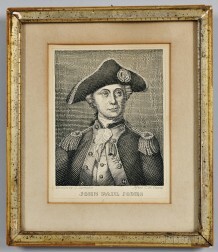 May Fairchild (American, 1872-1959) After Anna Claypoole Peale (American, 1791-1878) Portrait Miniature of Catherine McFarlane.